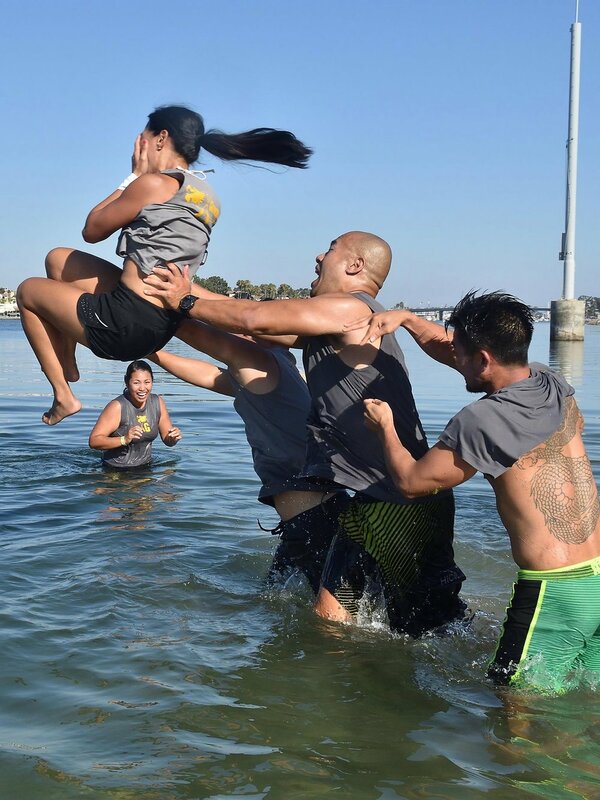 As with all sports, Dragon Boat Racing has inherent risks (we do paddle by the ocean, after all... and it's highly probable you'll get dunked on your birthday by your teammates). SCDBC and X-Generals require all paddlers to complete and submit the following e-forms prior to your first practice of each season. The calendar below shows our scheduled practices, races, and other team-related events. For our practices, be sure you arrive early enough to participate in warm-up exercises, as they're essential for prepping your body for paddling, as well as preventing injuries. Watch our DRAGON BOAT BASICS instructional videos to learn the basic commands and technique of dragon boat paddling. Once you've decided on a date to try out, CLICK HERE to send us an email and reserve your seat. Note: this practice schedule is subject to change without notice (although the committee will make best efforts to inform members of any changes). Check our social media feed for last minute changes and updates. We meet on the grassy area near the southeast end of the beach's METERED PARKING lot. FREE PARKING is also available, but is a 5 minute walk away from the beach.